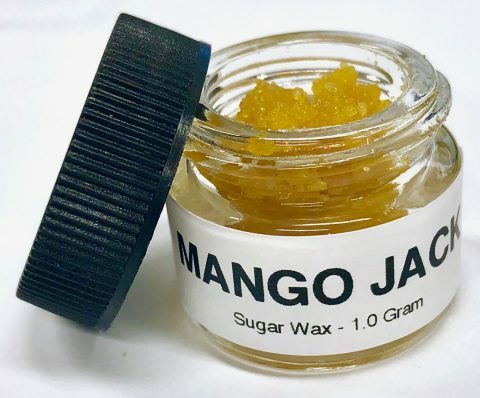 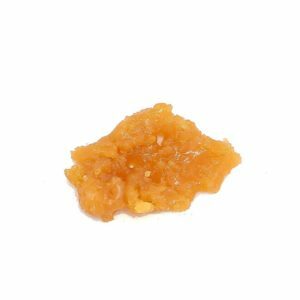 Sugar Wax is gold and amber in color with a granulated sugar or wet sand texture. 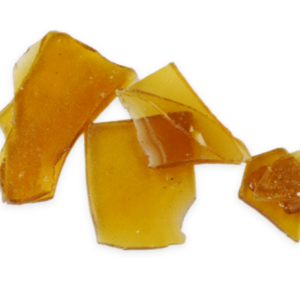 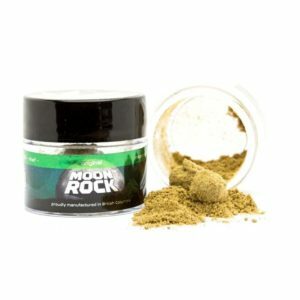 It’s created through a specific solvent mix and purging process, slightly different from shatter or batter. 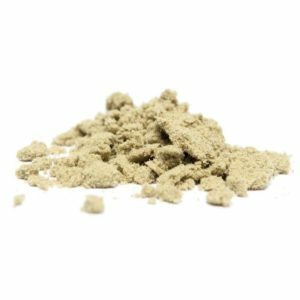 This consistency allows the terpene profile to permeate through the extract, releasing the strains vibrant smells and flavours.